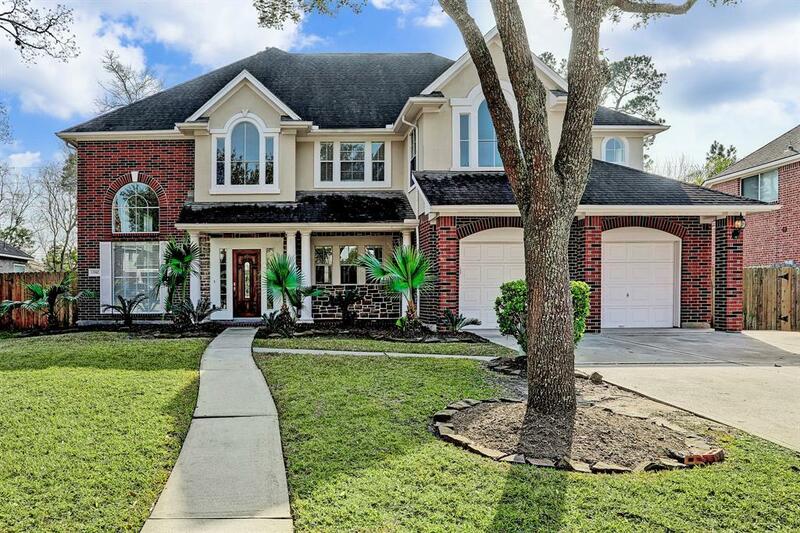 Beautifully updated home in sought after Summerwood master planned community. 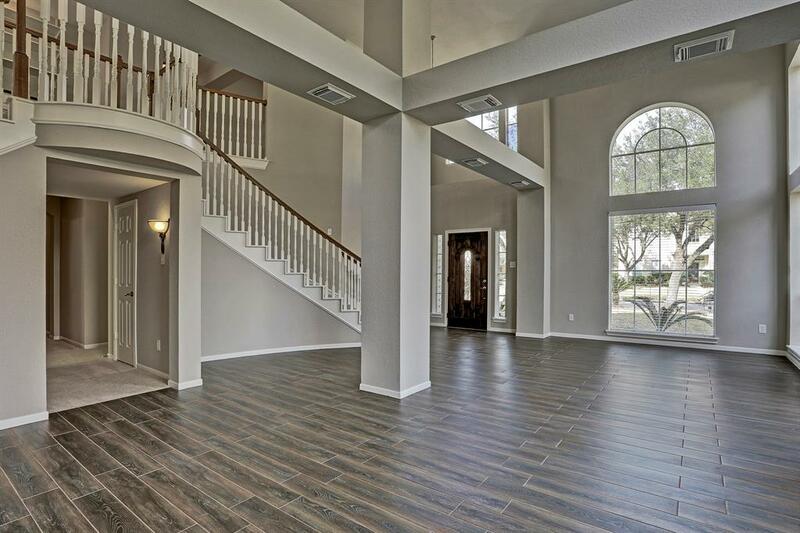 Soaring ceilings throughout this home. 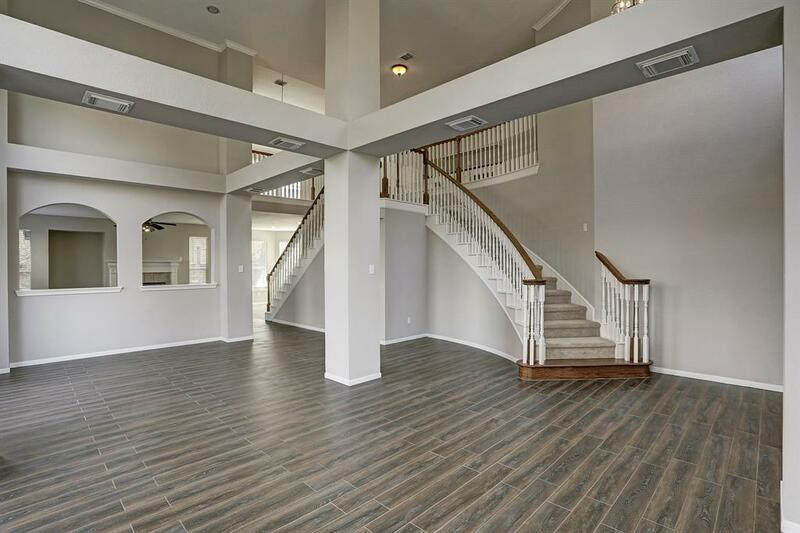 Open and bright floor plan perfect for any size family. Gameroom, office nook, and oversized bedrooms. Master bedroom down. 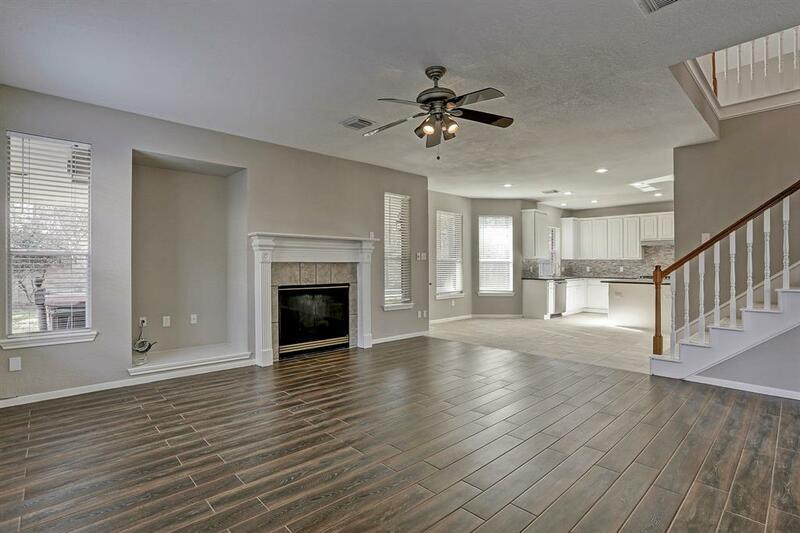 New interior paint, new appliances, new kitchen countertops, new flooring throughout, newly replastered pool, new custom stone backsplash, and covered patio. Don't miss out on this up and coming area.